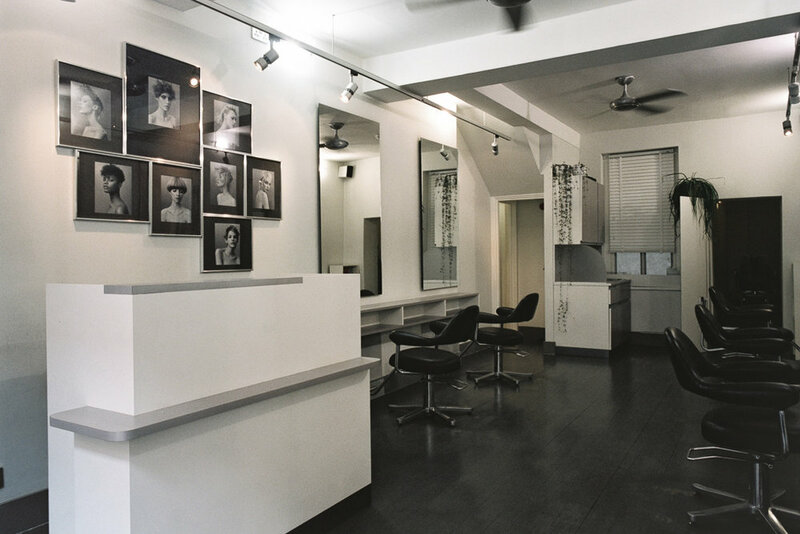 We are Eton Crop, an award-winning, international salon with techniques that have been developed by our stylists in London and Tokyo. We are proud to offer our customers the best of Japanese service. We are here to understand your needs and what suits you and your lifestyle most. Our highly skilled team will ensure that your visit to our salon is seamless and you are left with a hairstyle that will impress! Eton Crop was founded in 1988 by Tiger (“Tiger” in Japanese) in Tokyo after completing work at Vidal Sassoon Academy in London. Following 5 years of success at the salon, he opened up the academy to train talented artists. The Academy led Eton Crop to achieve the ability to invent new and contemporary styles. The Eton Crop Academy has been widely recognised by the hair industry as an organisation that provides a thorough training and produces the most beautiful hairstyles. ©2018 Eton Crop london, All Rights Reserved.